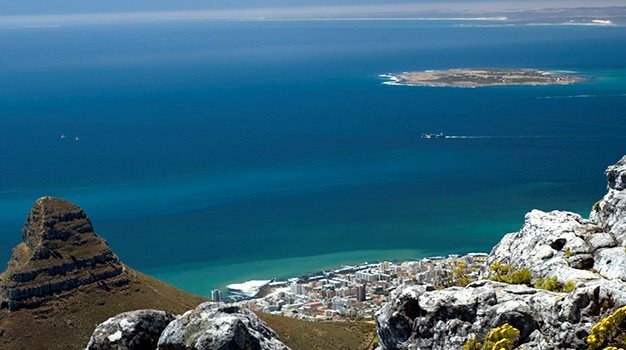 Cape Town – The Department of Environmental Affairs has recently announced the proposal to proclaim 22 new Marine Protected Areas (MPAs) all along South Africa’s shores, and invited the public to comment on the concept. The aim of the new MPAs is to increase the area of ocean biodiversity that is protected from the current scale - less than 1% - to about 5%, says Zolile Nqayi, Director of Communication for the DEA. While the proposal is a step in the right direction for conservation of South Africa’s marine resources, some fear that this new project will head down the same path the recent, highly controversial discussions regarding the Tsitsikamma MPA went. Here, the public discussion process ended with a High Court order to stop a fishing programme in the Marine Protected Area. Nqayi insists “the two processes are completely unrelated”. “The decision to declare additional MPAs comes from the Operation Phakisa Lab that took place in Durban in 2014. So, the process to declare further MPAs has been in the works for a while and cannot be linked to the re-zonation of Tsitsikamma,” he told Traveller24. “The issues relating to the 22 new proposed MPAs are completely different from the issues at Tsitsikamma and there is therefore no need to await the finalisation of the Tsitsikamma MPA process. Once the commenting process has come to an end, the Department will consider all submissions and make a decision on the official declaration of the new MPAs. The Wildlife and Environmental Society of South Africa (WESSA) hopes for the process to run as smoothly as forecast by the DEA. 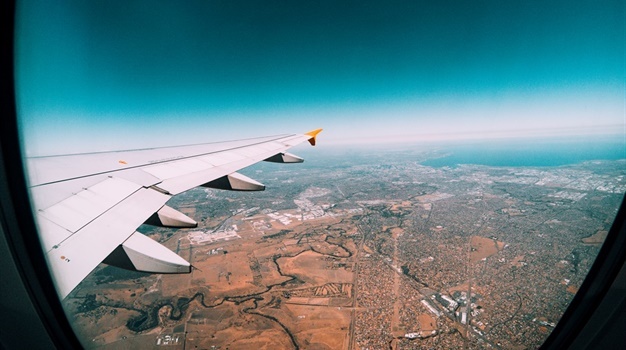 WESSA told Traveller24 that although it is too early for them to comment, they do feel that the DEA has to improve on their previous track record in considering all parties before taking action. Previously, with the controversy over fishing in the Tsitsikamma MPA, WESSA complained that “the pilot fishing programme in this area was procedurally unfair as the comment period for public responses included the issue on whether pilot testing should be allowed in the first place,” Morgan Griffiths, Environmental Governance Programme Manager of WESSA told Traveller24. But the DEA went ahead with the fishing regardless of the public opinion still open. “The DEA had effectively illegally given the go ahead to fish irrespective of the public participation process for the decision-making,” Griffiths says. This time, with the proposal of the new MPAs, “NGOs should resist steamrolling, and the DEA will proceed with more caution”. Griffiths also says it “was good timing to release [the 22 new MPAs proposal] at time when [the DEA] had taken so much flak over Tsitsikamma. Nandi Mgwadlamba for the Garden Route National Park agrees. “Government is caught between a rock and a hard place trying to reach the target of protecting areas for conservation and also ensuring injustices of the past are redressed,” she told Traveller24. The new MPAs will secure protection of marine habitats like reefs, mangroves and coastal wetlands which are required to help protect coastal communities from the results of storm surges, rising sea-levels and extreme weather. Offshore, these MPAs will protect vulnerable habitats and secure spawning grounds for various marine species, therefore helping to sustain fisheries and ensure long-term benefits important to food and job security, the DEA says in the Government Gazette proposal. Members of the public are invited to submit written representations or comments in connection with the proposed declaration and regulations to the following address within 90 days from the date of publication in the Government Gazette. Share your travel experiences or photo's with us via email at info@traveller24.com. You can also join us on Facebook, Twitter or Instagram.